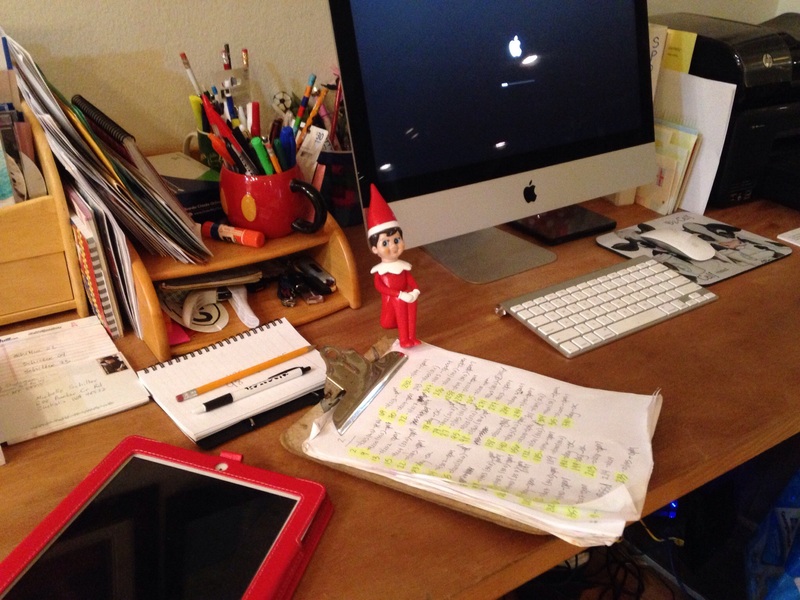 Day#4-The Elf was found on the Vet Check Records. Maybe he will report to Santa the great day we had! !